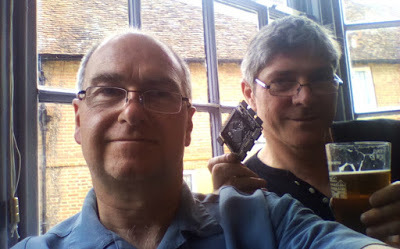 Surrey & Hampshire Makerspace member Alan Wood, and Ken Boak have a project on the tech news site Hackaday‘s front page! MyStorm is a low cost development platform for digital devices based on FPGA (Field-Programmable Gate Array) and ARM technology. 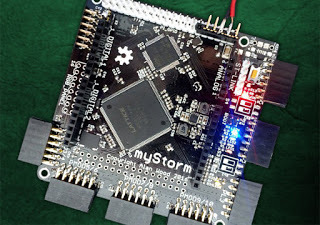 The MyStorm project should provide a great basis for makers to develop some rather advanced and interesting projects. You can find out more about the board in this blog post by Ken. « Cancelled: Friday 22nd July!